Blocked punctum. The punctum is the entry point to the outflow pathway of tears. Further down, a blocked naso-lacrimal duct. This is caused by infection in the lacrimal sac or a broken nose. Eyelashes turned inward, caused by abnormal lashes growing inward from an old stye. Abnormal eyelid. The eyelid can turn in (spastic entropion) or turn out (flaccid echtropion). Unusual sensitivity to cold. The cornea possesses both pain and cold fibers. Corneal infection or scar. This is probably the most severe condition on the list and needs immediate evaluation. Abnormal nerve conduction, which can be related to chewing, or occur after Bell’s Palsy or stroke. Often people can figure out the origin of their tearing. But a good eye examination is necessary and should reveal a simple cause and suggestions for therapy. Occasionally you may need to see an oculoplastic specialist. But, don’t just sit there and suffer. Then there is shut eye. I’m not referring to a sticky, tender eyelid, but rather talking about a good night’s sleep. Sleep is essential to eye health since darkness and a relaxed body allows the retina to recover from so many hours in sunlight and to flush out the free radicals. This also allows the liver to restore optimal ocular function when it’s not busy with so many other chores during the day. For those with insomnia, blue light technology will soon be available to assist in returning to a normal 24 hour wake-sleep cycle. Wearing these glasses one hour per day should restore good solid shut eye within seven to 10 days. Article by Dr. Rob Abel, Jr., a nationally renowned teacher of conventional eye therapy, co-founded the alternative medicine curriculum at Thomas Jefferson University where he is a former clinical professor of ophthalmology. 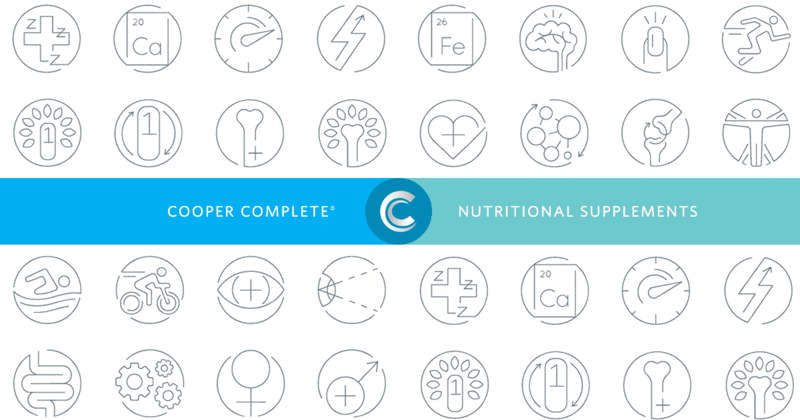 Dr. Abel is a member of the Cooper Complete nutritional consultant board, and he was instrumental in the development of Cooper Complete Eye Health.